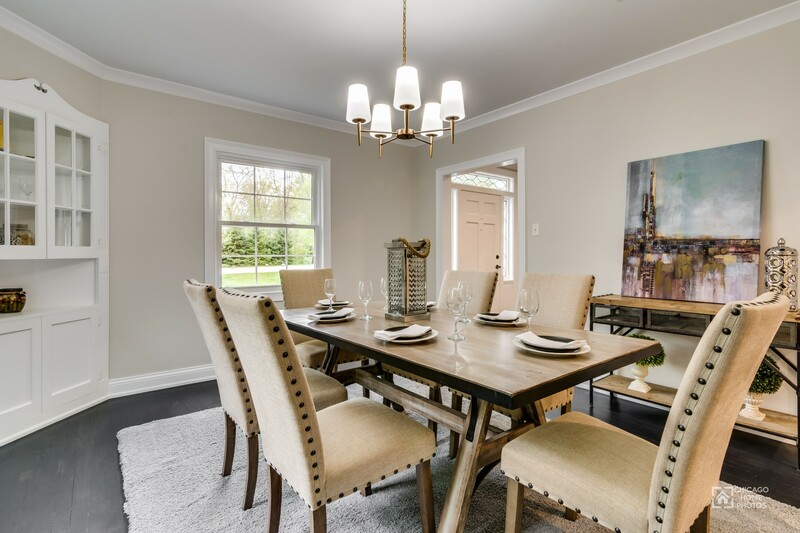 As seen on HGTV's House Hunters! 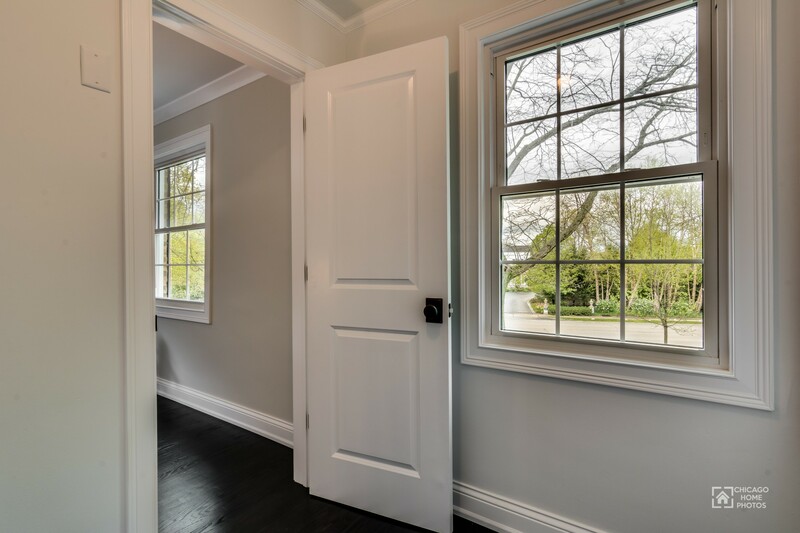 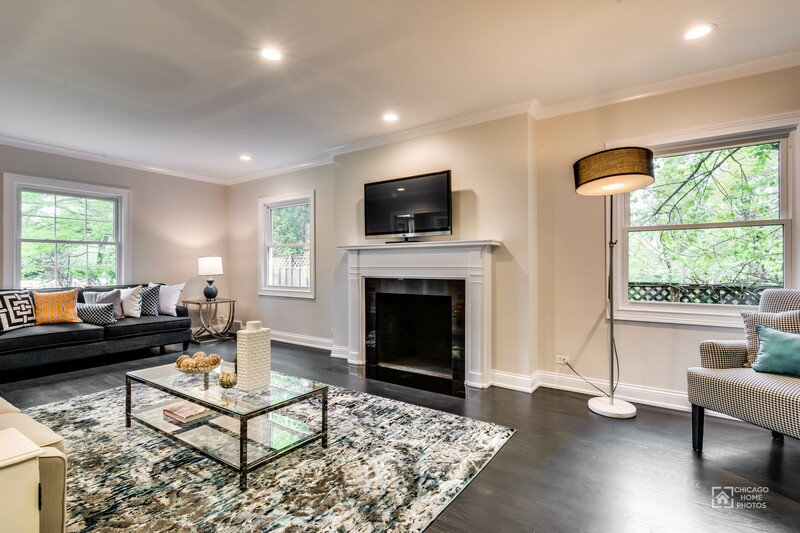 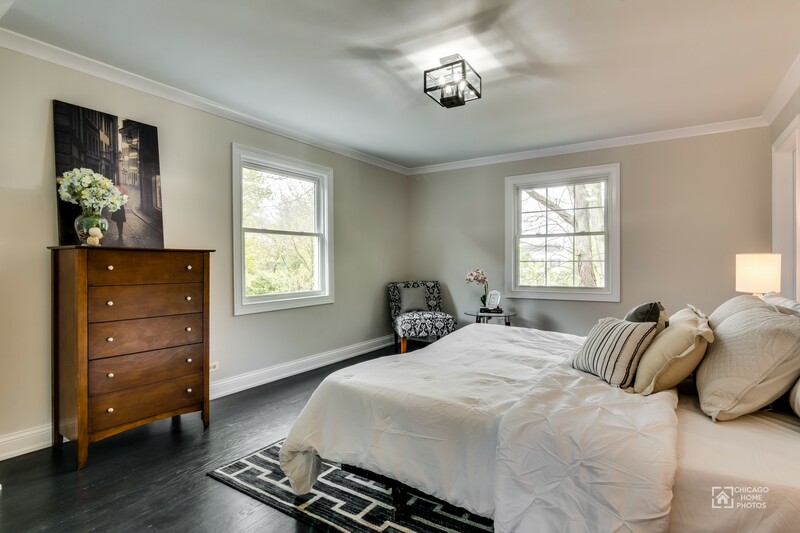 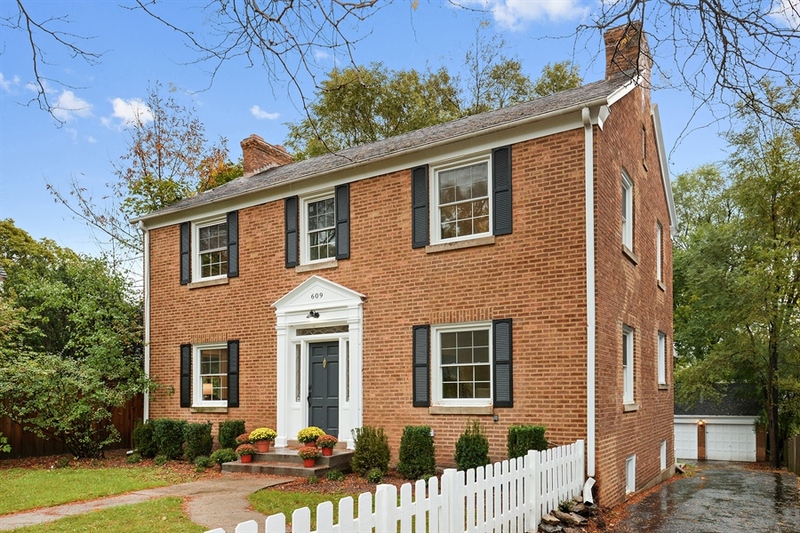 Just renovated brick colonial in highly desired Kenilworth! 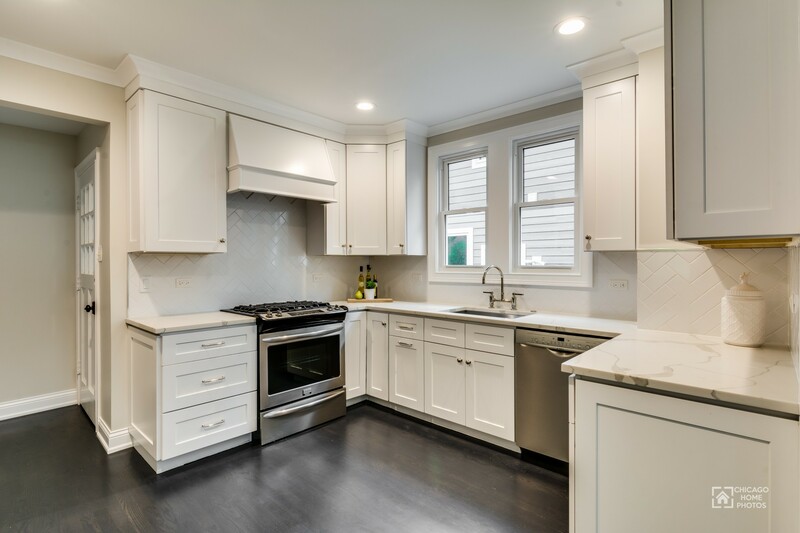 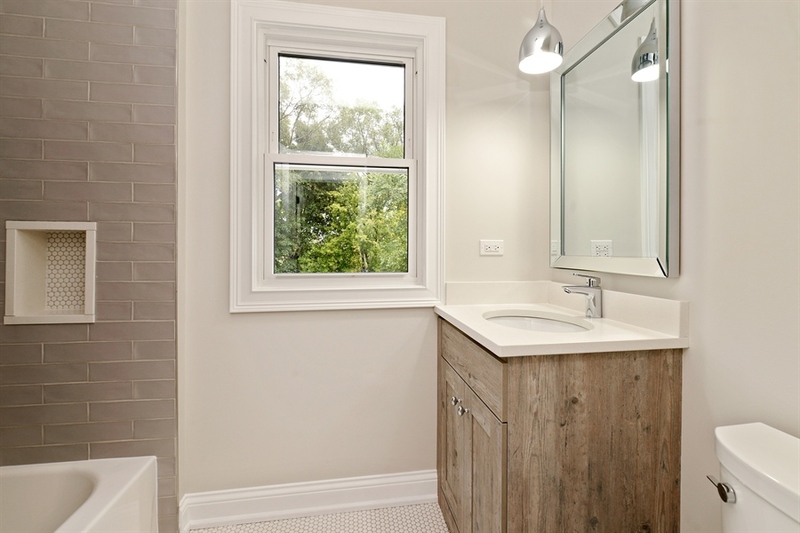 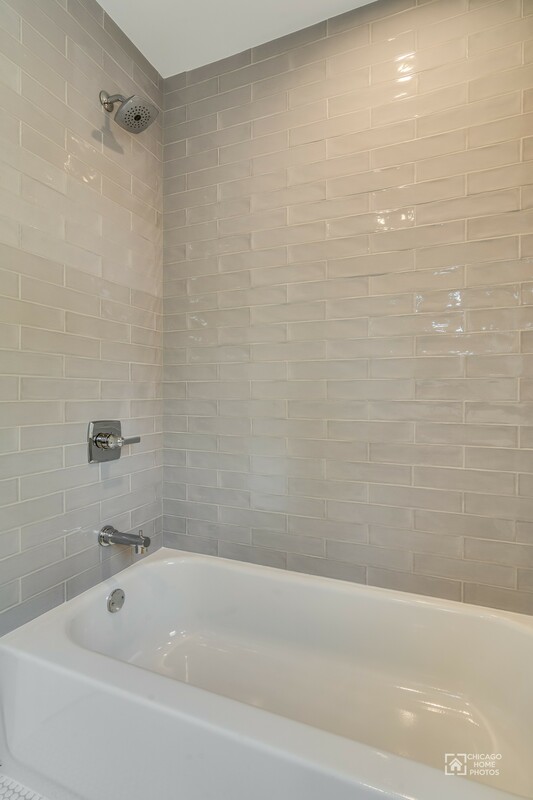 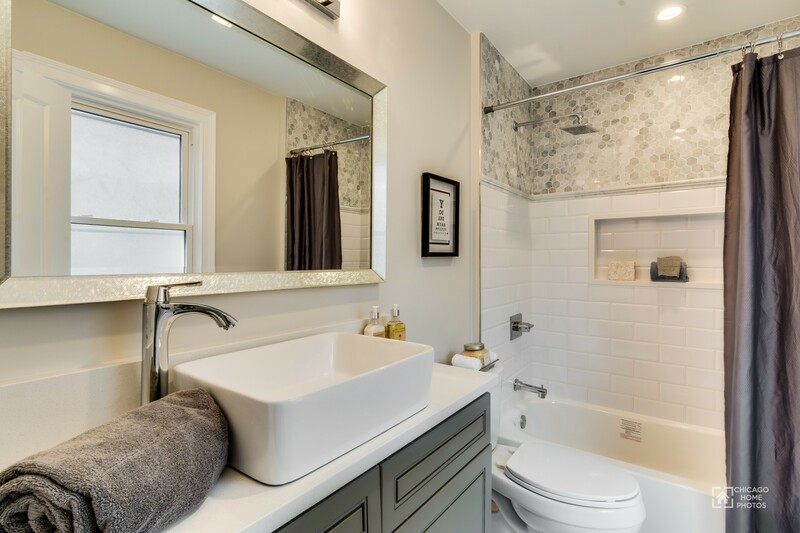 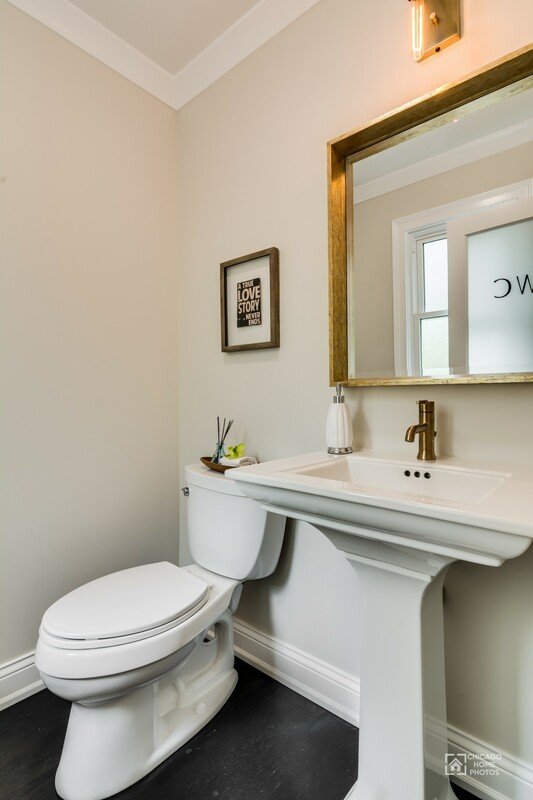 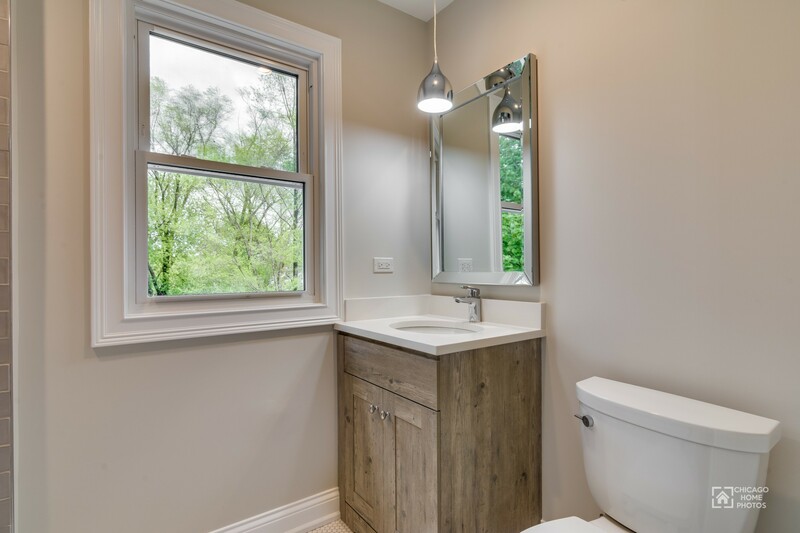 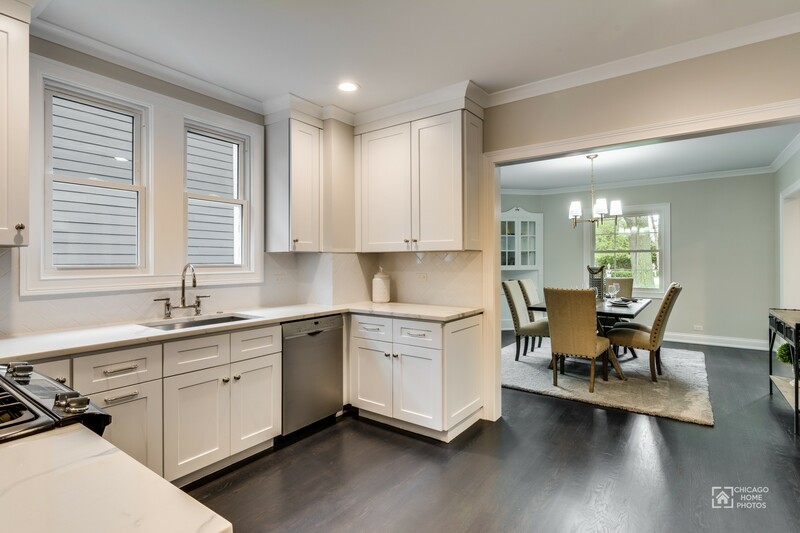 New kitchen, baths, windows, millwork & more! 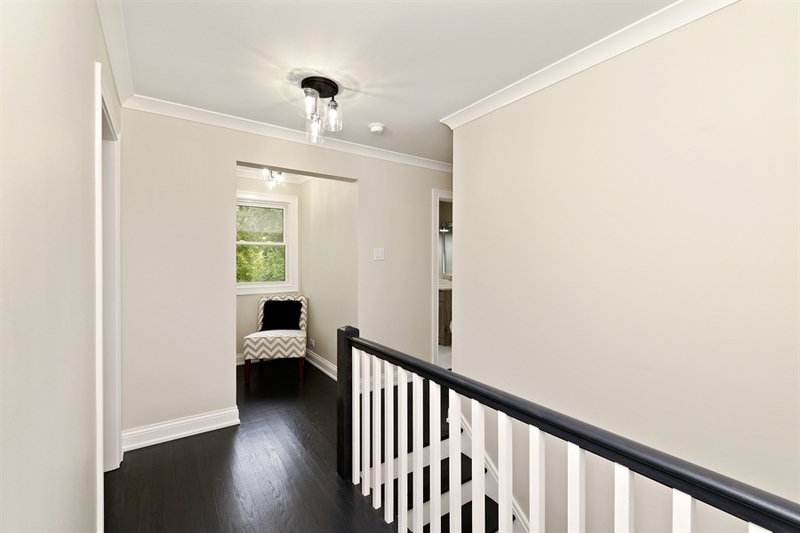 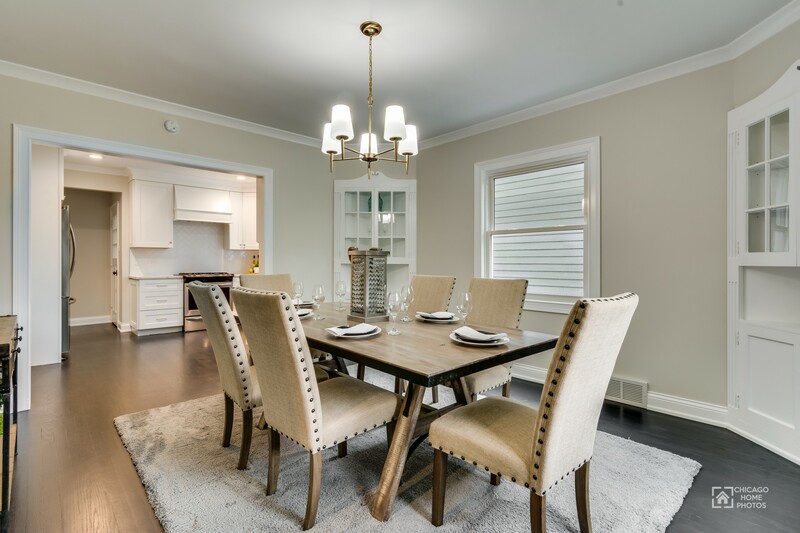 Charming features of the home meticulously restored! 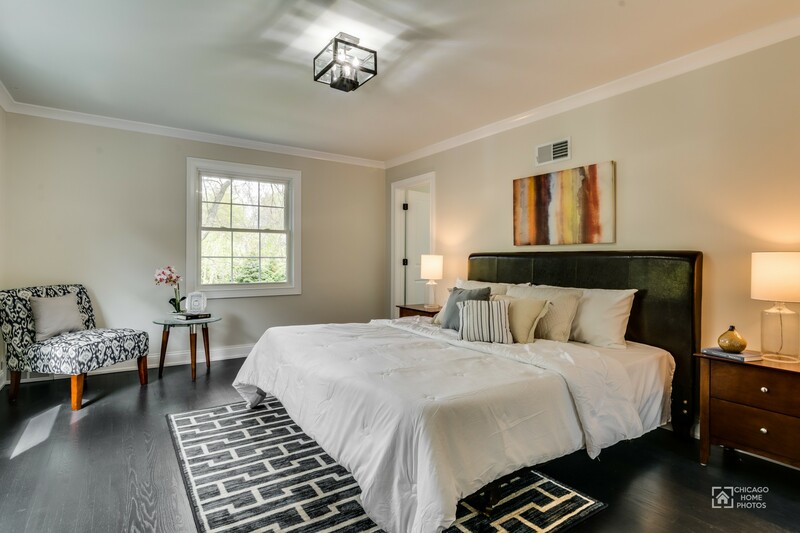 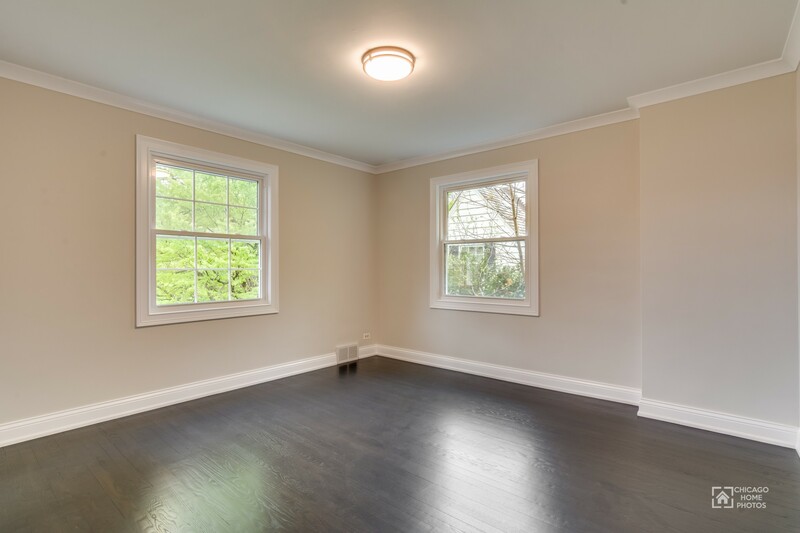 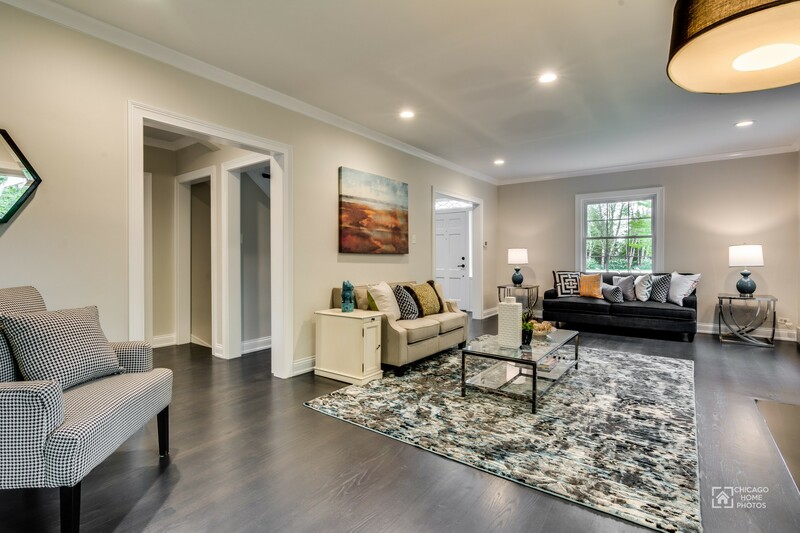 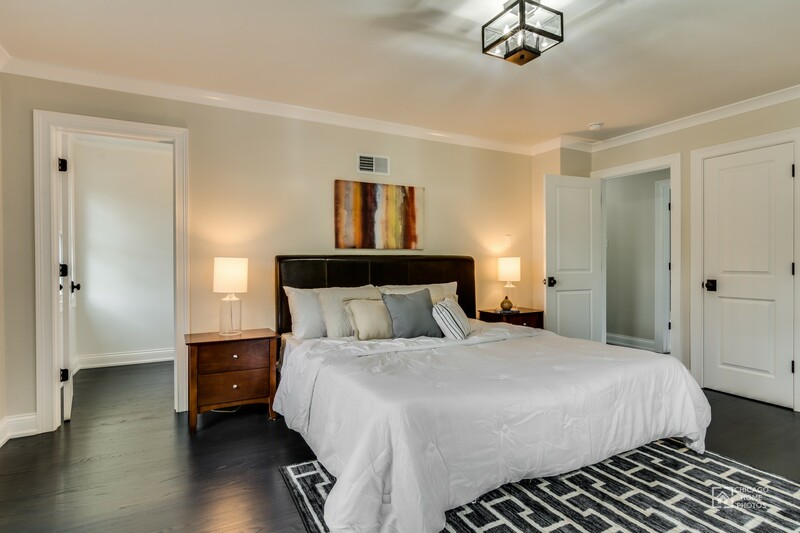 Gracious open floor plan, refinished hardwood floors, solid core doors & crown molding throughout! 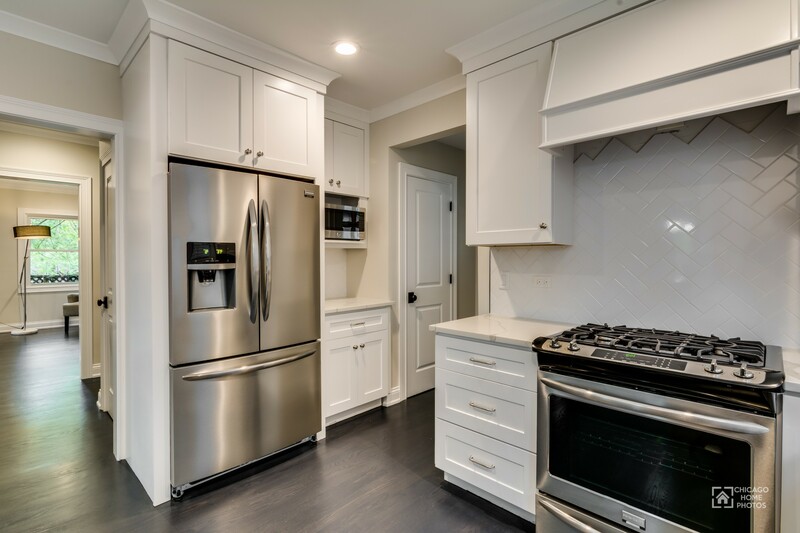 All new white kitchen offers marble-like quartz countertops, new ss appliances, herringbone backsplash & pantry closet. 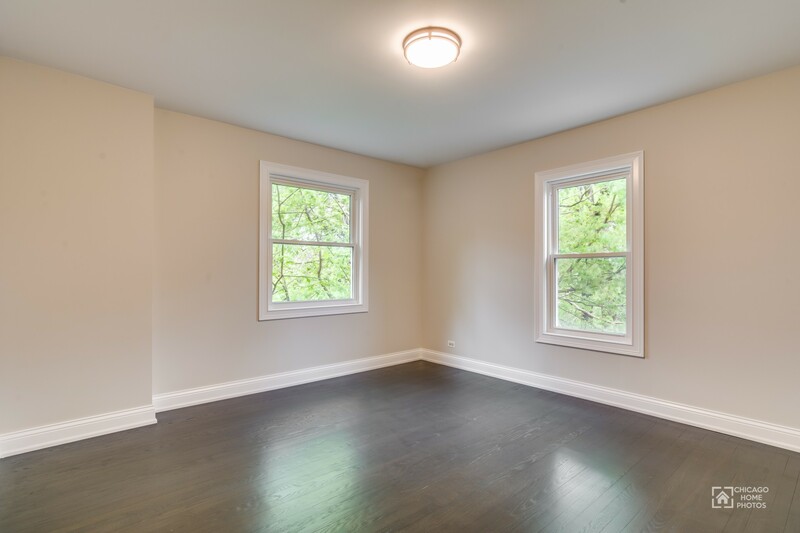 Living rm features include wood burning fireplace, built-in bookcases and French doors leading to light filled sunroom! 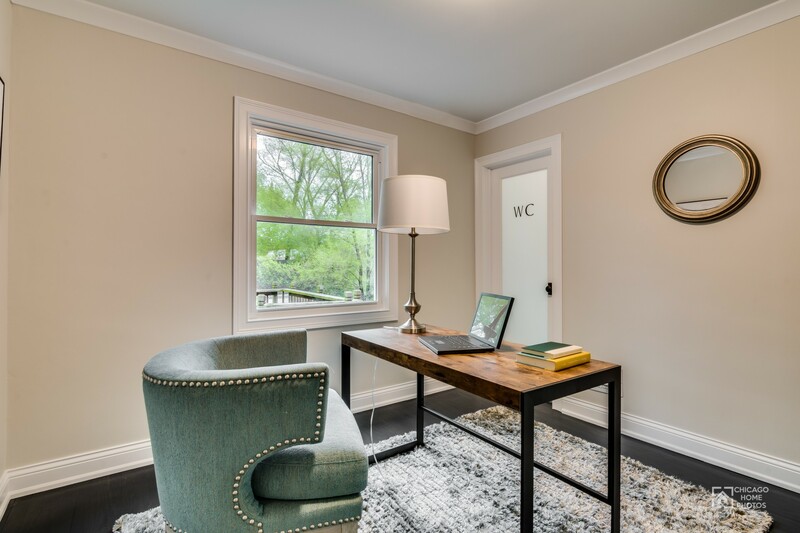 Bonus private office/den on 1st floor. 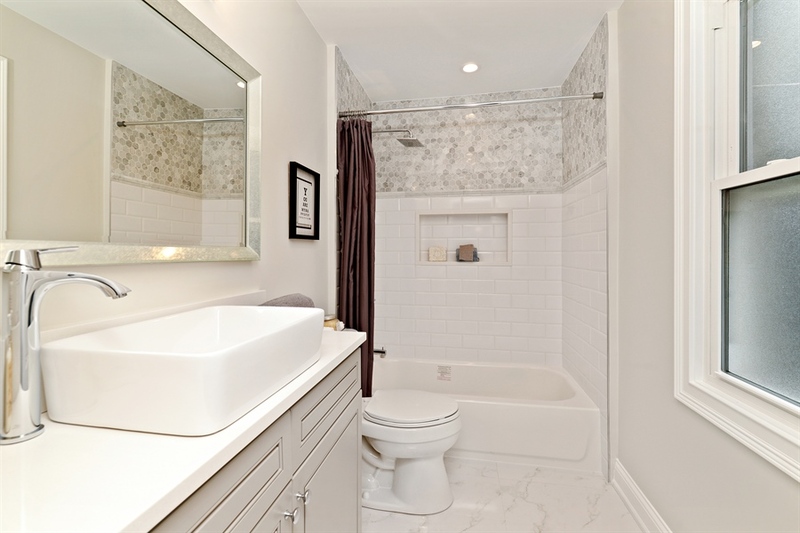 Master suite with its own marble bath and his & her closets. 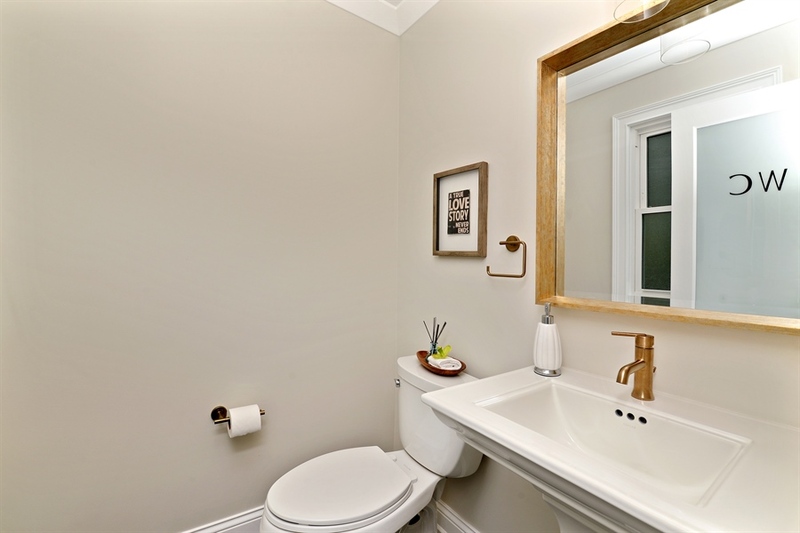 Addtl two generous bedrooms and 2nd full bathrm on 2nd level. 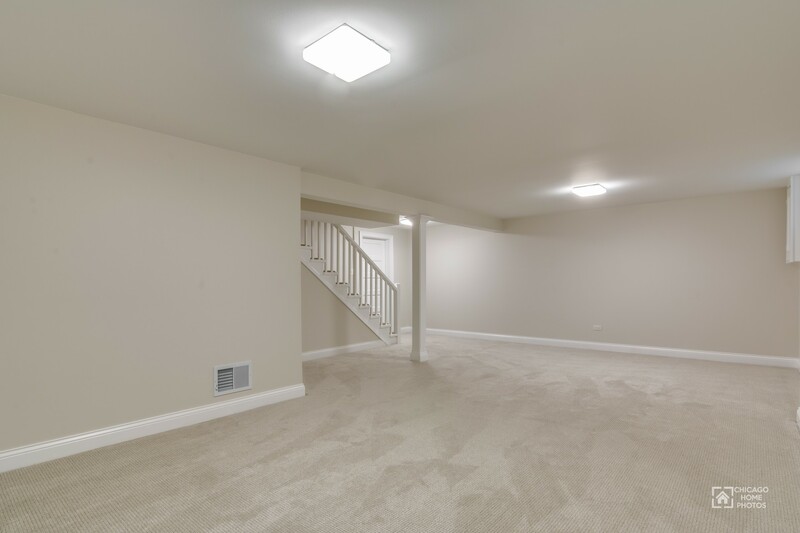 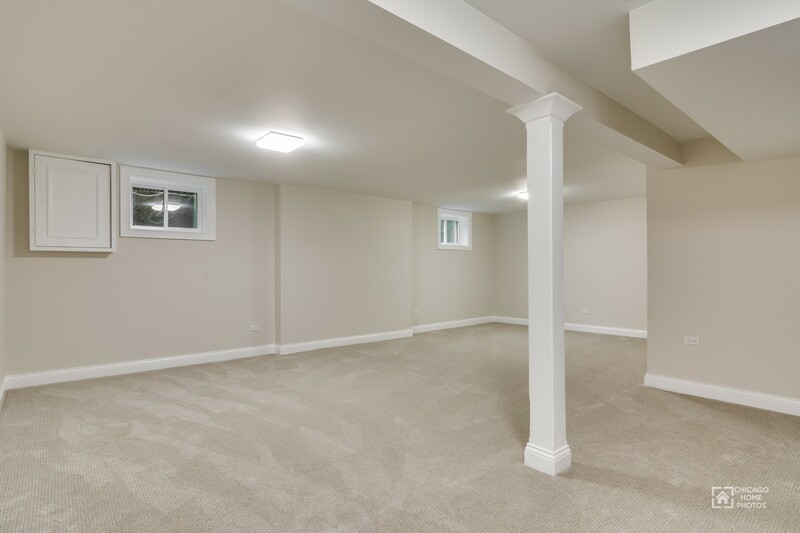 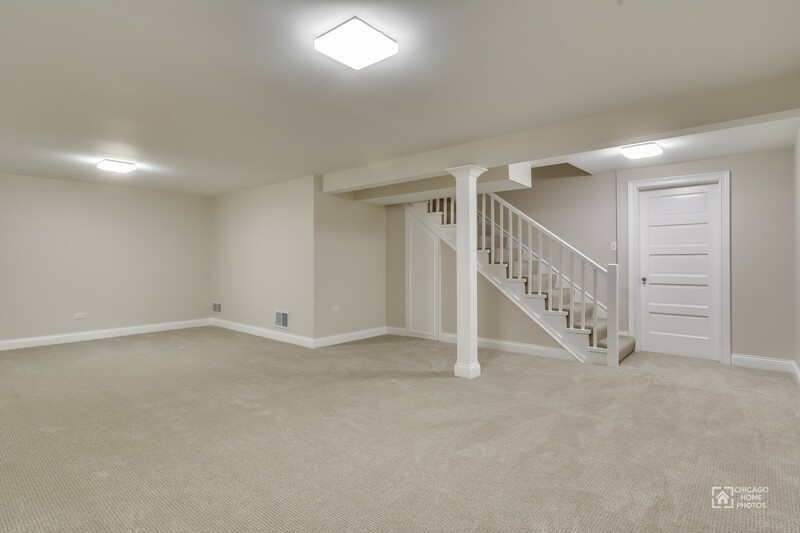 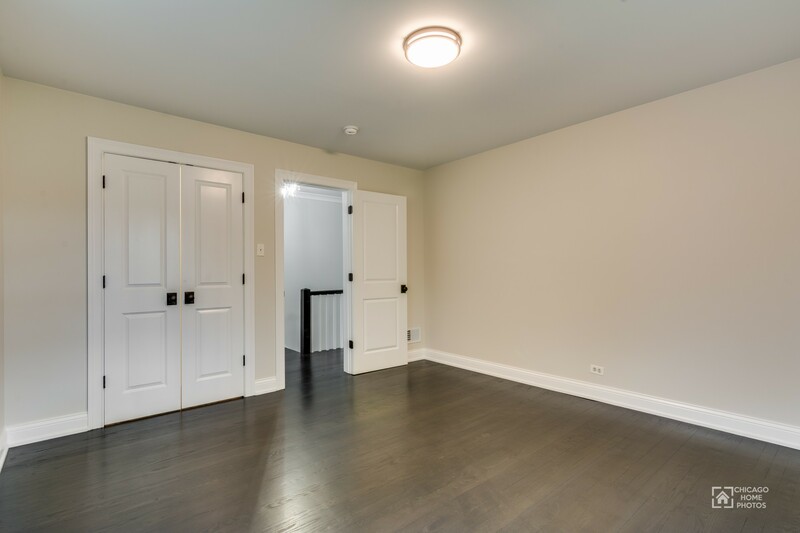 LL finished rec room w/ sep laundry rm and tons of storage space! 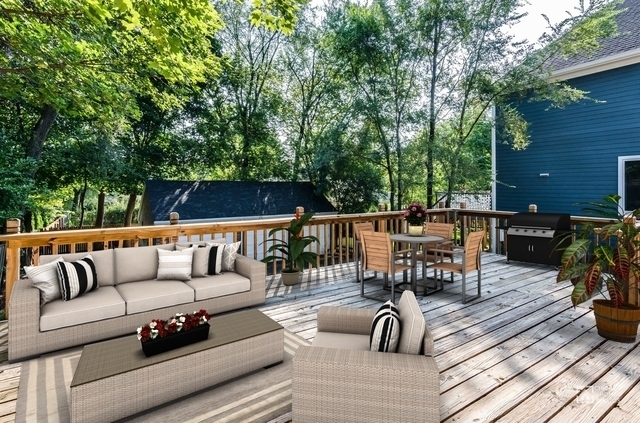 Large back deck, an unheard of 3 1/2 car garage! 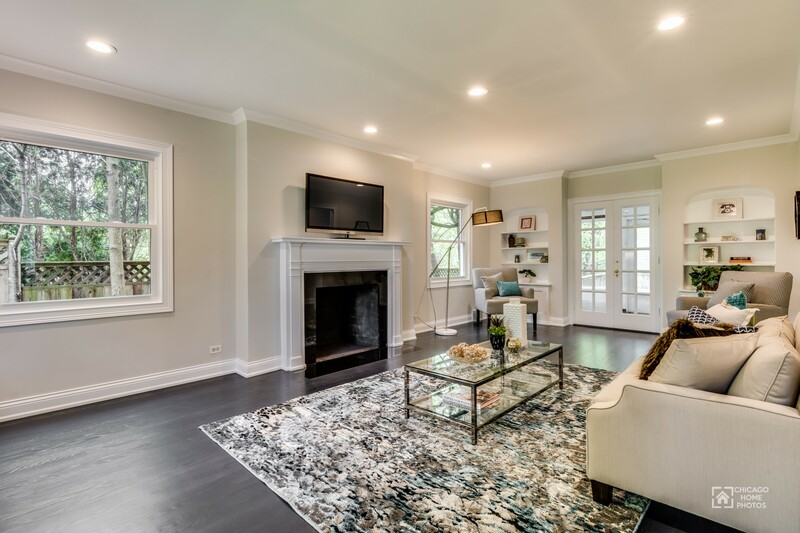 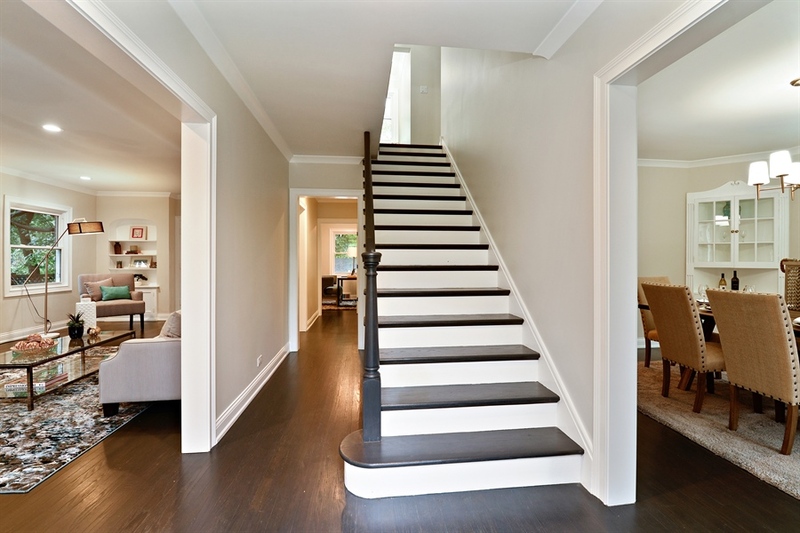 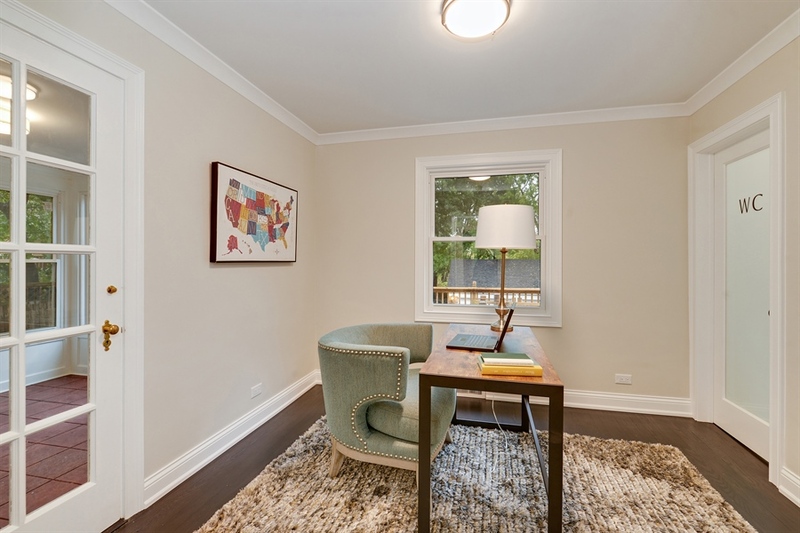 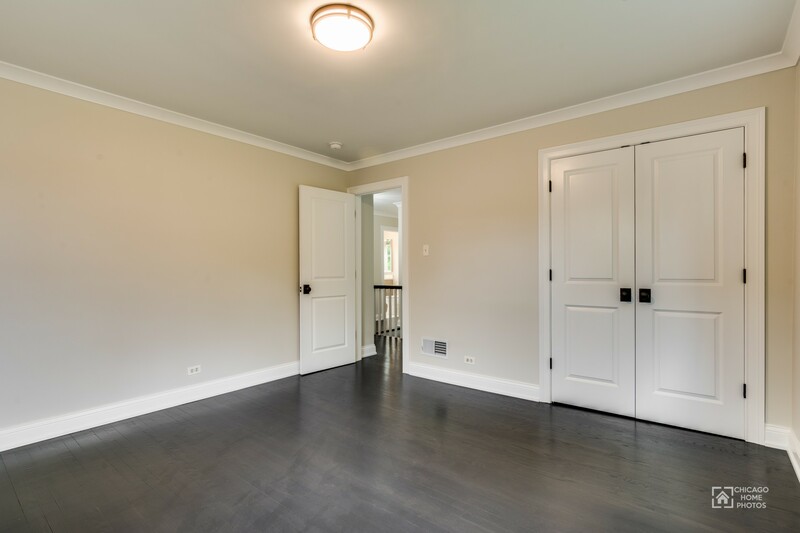 Short walk to award winning Joseph Sears School (grades K-8) and New Trier High School, Metra and the beach! 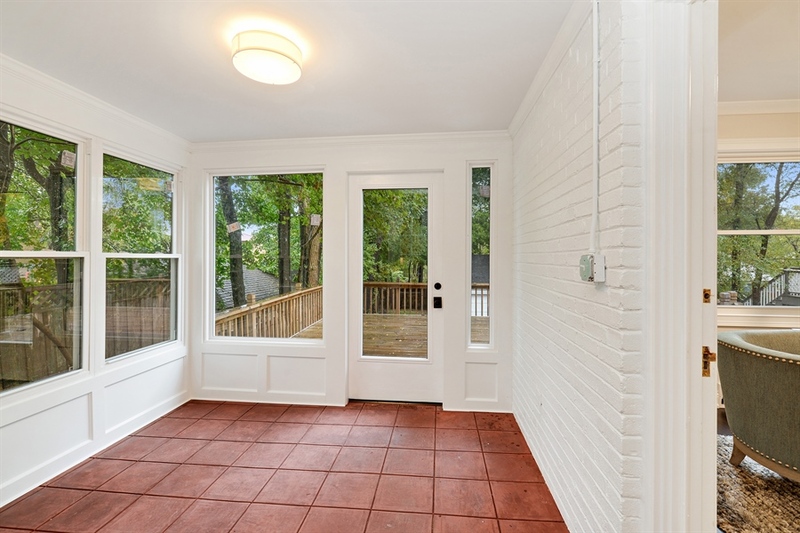 Exterior repairs include roof repair, redone deck, tuckpointing, new concrete steps!